When we were living in D.C., there was a great market that opened up down the street. Union Market is a place where we loved to dine, shop for food and flowers, enjoy drinks, and uncover some really great household finds. There’s a shop in the market that goes by the name of Salt & Sundry. Filled with so many unique and eclectic items from various makers, I loved perusing the shelves to find items to take home with me. One of my favorite items was a paper placemat pad. I can’t tell you how much I love having these paper placemats on hand when entertaining dinner guests. When I moved out of the city, I must say that I was pretty bummed that I wasn’t going to be able to quickly stop by Salt & Sundry to pick up replacement placemat pads. And that’s when my brother-in-law came to the rescue. He works in the city and always finds a way to stop by the shop, pick up a paper placemat pad, and help me maintain my supply. 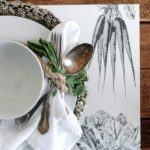 After posting about my love for paper placemats, I had some back and forth on social media with a great business by the name of Hester & Cook. They are the makers of the placemats that I love so much. 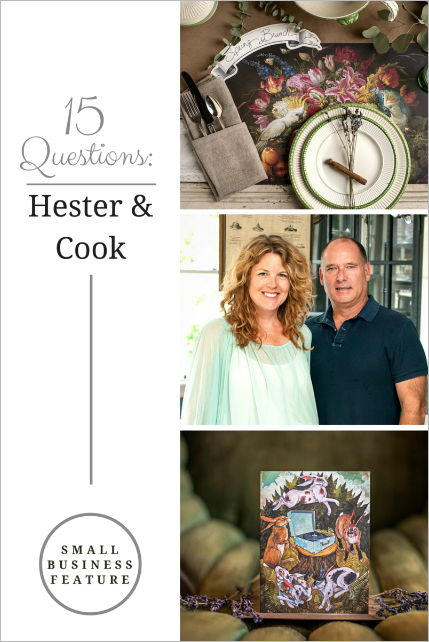 Fast forward a year and now I’m featuring Hester & Cook in my “15 Questions” series. I currently have this paper placemat pad in supply at my home. I’ve also had this and this (but in black) in my supply as well. I’m telling you … I cannot get enough of their products. 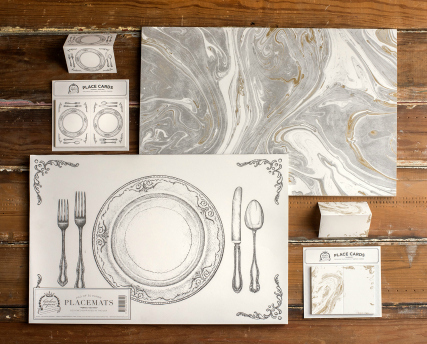 Their paper placemats add a unique design to a table setting, are easy on cleanup, and come in so many different styles. What’s not to love? 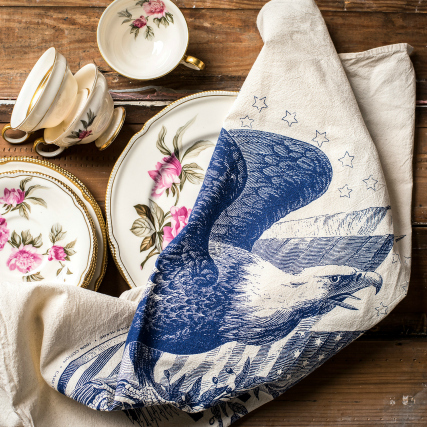 Hester & Cook offers so much more than just placemats … aprons, flour sack towels, drinkware, wine racks, table runners, place cards, colored pencils, coloring books, thank you cards, journals … the list goes on and on. You are going to love their products. Oh, and the story is so unique. You’ll love learning about the shop and shop owners. And the best part? 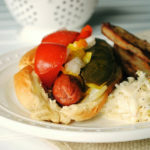 Be sure to enter the giveaway for a chance to win a prize pack from Hester & Cook. As you said on your site, “It all began with a reclaimed door and a bottle of wine … and, of course, a doorknob.” Since that evening, how has your company grown over the years? It has grown steadily and what feels like very quickly! 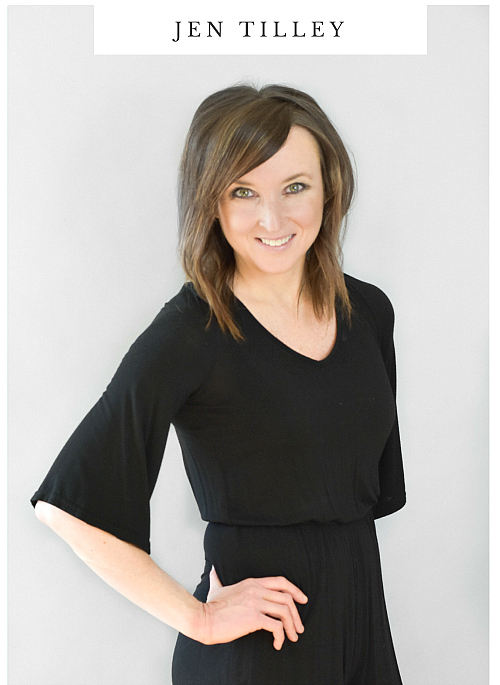 Our small, home-based business has grown from a four-person operation in our basement into a home office that houses a design team, customer service and sales, production and warehouse operations. Our Hester & Cook family has grown to 28 employees. We are so grateful for the growth and expansion of our business. Our products can now be found in all 50 states and fine retailers internationally. I visited Union Market’s Salt & Sundry shop in D.C. a few years ago. That’s where I came across your paper place mats. I love them so much. What other types of products do you feature in your online shop? We make everything from paper table runners (a must-have if you love our placemats!) to handcrafted chandeliers to stationery. Everything in our site is designed by us and made in the USA. If you ever visit Nashville, we would love to give you a tour through our flagship store & studio! I also fell in love with your flower sack towels and aprons. From the fabric to the design, everything is so unique yet classic. How do you come up with your designs? What’s your creative process? Thanks so much! We have a fantastic design team at the home office. Everyone on the team has input on each piece. Our products are true collaborative efforts with a very fun group of people! We have also partnered with several artists (for example, Vicki Sawyer, Elizabeth Foster, and Yana Movchan). We like to work closely with them to design pieces that uniquely compliment the artist’s style as well as the aesthetic of our brands/purpose of our products. We draw inspiration from everything around us, making the kinds of products we want to use. What or who inspires your creativity? How do you stay creative? We draw inspiration from everything around us. We are frequently traveling to attend trade shows in other cities, and the change of scenery always leads to a jolt of creativity. New York, Atlanta, Las Vegas, Chicago … It really is inspiring. We also pull a lot of inspiration from vintage pieces. You really can’t beat old architectural details or a great flea market find! 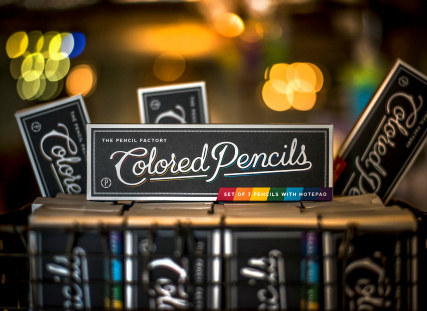 As part of Hester & Cook, you have The Pencil Factory where you offer unique cards, pencils, journals, notepads, gift tags, and coloring books. What are some of your favorite products from The Pencil Factory? The Pencil Factory is our newest brand, and it is growing so quickly! It is nearly impossible to pick a favorite. I have to say among my favorites are the pencils, especially the Nashville set. It is so cool to see all the different kinds of pencils lined up together. 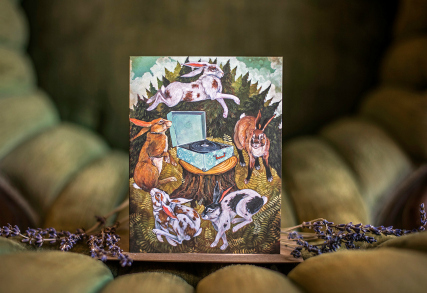 We have some pretty awesome greeting cards as well. A new introduction that is currently in production is our “Happy Thoughts” coloring book. It has 18 pages of hand-lettered phrases, and it’s a visual treat. 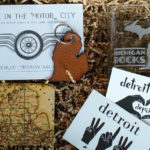 We are really into typography and lettering around here, and that product really showcases it! Your Kitchen Papers and Cake Vintage brands feature so many great products that are kitchen-friendly. How do your products simplify time spent in the kitchen, as well as time spent entertaining? When using paper, there is no need to deal with laundering and pressing linens, and all the pieces can go right in the recycling bin. Our runners are great because you can just roll them down your table and cut to size. Often, they can be used more than once before tossing. 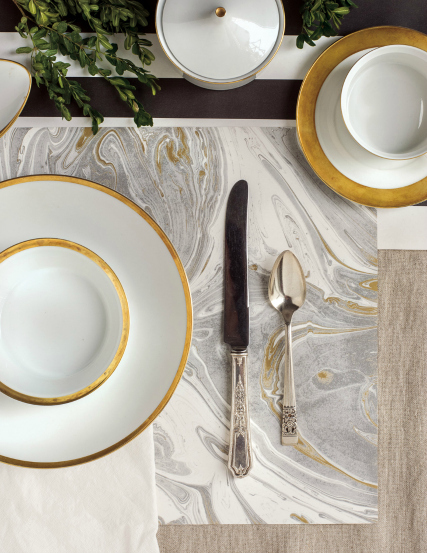 We love layering a lot of pieces together, and using them with china. That way you have all the elegance of a labored-over table, without any of the fuss! What are some of your must-have entertaining items? Well, first on my list would be Kitchen Papers, of course! I designed Kitchen Papers to simplify entertaining and to be used with everyday dinnerware or fine china. I will always work a layer of paper into my table – even layered over a great tablecloth! I think layers are key to creating an interesting table. Always use the good china. Life is too short not to enjoy beautiful things! A setup that is easy for my guests to help themselves to food and drink. Music. It’s the icing on the cake. When entertaining dinner guests, what’s your favorite tip or trick? I try to serve simple and delicious food that appeals to everyone. We host a small group in our home each week and serve soup with fabulous garnishes, along with bread, which is among one of my favorites to prepare. Your creative style is very vintage-inspired. Where do you get that inspiration? Why do you love vintage items? We have gotten a lot of inspiration from our homes, having lived in and restored a 1920s Tudor during the start of our business. That style really informed our aesthetic at the time. In accordance with our changing taste, we now live in a mid-century modern home, which is brimming over with inspiration that is on point for today’s look. Vintage items have an authenticity that is often missing from today’s pieces. We love that everything has a story and was built well enough to stand the test of time. You have a shop in Nashville. From the music to the food, Nashville is such a unique, lively, and beautiful city. I have to ask … what are some of your favorite foods and recipes? Nashville is really becoming known for its food scene! We are big fans of Nashville Hot Chicken, anything Asian (especially Vietnamese! ), and of course, the classic southern staple, biscuits. If brunch has good coffee and biscuits, count us in! Since opening your flagship store, what have you loved the most about having a storefront? We love getting to hear feedback about our products from the end consumer. Since most of our business is wholesale, we typically only hear feedback from retailers. When we opened the shop, we finally got to speak directly with the people who use our products. It is so interesting to hear the way they talk about and the way they interact with our products while shopping, On top of that, it is always fun to hear people say how much they have enjoyed using our goods. That is always the best part! We have some new artists we are working with (Elizabeth Foster and Yana Movchan), so we are excited to see how those collaborations play out. It is always a fun time working together with new talent and watch our collective ideas come to fruition. As a small business, what is helpful advice for other small business owners? Know your strengths, and hire people to help where you are weakest. Do everything with a grateful heart. 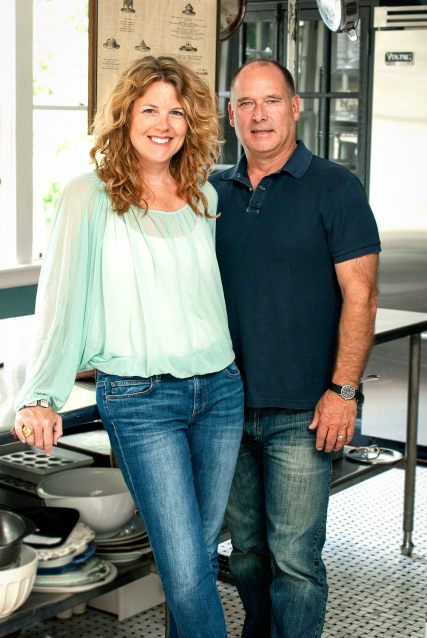 In addition to running the store, Robbie and Angie (the owners) established and direct the Wonderful Life Foundation. What is the mission of the foundation? How does Hester & Cook give back to the foundation? Wonderful Life Foundation supports families of children with serious illness. Hester & Cook gives a portion of all sales to the foundation. We also are the primary presenting sponsor of the Foundation’s main fundraising event. The presenting sponsors help the Foundation in putting on the event so 100% of the money raised can go directly to helping the families it supports. WLF’s fundraiser is run entirely on volunteer efforts, and most of those volunteers are kind hearted members of the Hester & Cook staff. We get to create the products we wish existed all along. Every day is an opportunity to express our creativity. As a bonus, we get to do that while making products that bring people together, whether it is at the dinner table or via a greeting card. For a chance to enter to win, please follow the entry requirements in the Rafflecopter widget. The giveaway ends at 11:59 p.m. EST on Monday, March 28, 2016. Be sure to check out more of Hester & Cook by visiting their site, liking them on Facebook, following them on Instagram, following them on Pinterest, and following them on Twitter. Disclaimer: This post was not sponsored by Hester & Cook. Photos provided by Hester & Cook. We really love supporting small businesses. 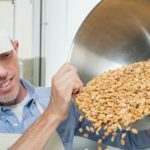 Do you run or work for a small business? 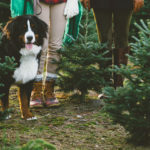 Click here to find out how your small business can be featured. My favorite entertaining tip or trick is to prepare in advance. Make any and all dishes ahead of time, set the table, clean the house, etc. well in advance of guests arriving. No guest likes a stressed-out host. I also recommend choosing only 1 difficult food item to cook/bake. Everything else should be simple! p.s. 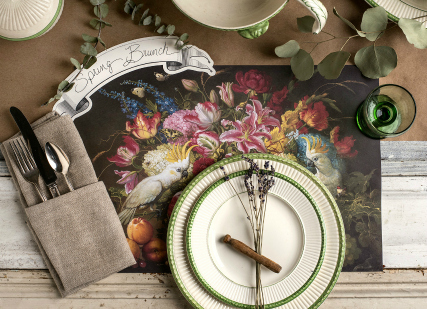 those placemats are gorgeous!! I have people bring some of the food . Make food you are passionate about. I love being all the way ready ahead of time. My favorite tip is to not overdo it. Keep it relatively simple so you can enjoy it as well. Pot luck parties make it so much easier to party often. I always make sure my guests leave with a little gift. I get some of the food made the day before. Get as much done ahead of time, so you’re not running around like a chicken with its head cut off at the last minute! (my usual way of doing things! For me, it works best to set the table the evening before. This way you have time to layout a variety of plates, match mis-matched plate patterns, check that glassware and sterling are spotless. Also this leaves time the day of the event to pull special serving pieces (jam servers, tureen, platters) and finish the table to its best! I love to put out lots of snacks. I like to have little finger foods handy before dinner is done so no one is starving. I bake a cake or make a pasta salad. I usually make a music playlist to set the atmosphere. Make some things the night before so you’re not so rushed. I always get everyone drunk first–then they won’t know how bad my cooking tastes! I always make sure to have snacks and drinks at the ready. My favorite tip is to make sure there’s a lot of food . I usually prepare in advance. I start cooking dishes I can freeze. My best entertaining tip is to prepare all week in advance. I love to use a few fresh flowers in my tablescape. I feel like it makes a big difference! I love pot lucks because people can choose what or how much they want. Do as much prep the night before that you can. I love the prep and cook ahead so I can spend time with everyone. Pineapple hummus and background seventies music. i like to get the food done so i can relax and enjoy the guests. I like to have a buffet for my guests. I like to have personalized place settings. I think it is good to have a mixed playlist of songs and a variety of food. I decorate with fresh flowers to make my house smell good and look good. Prepare as much as you can ahead of time. And if someone asks if they can bring something. Let them. I like to make colorful table decorations with fall leaves, fresh flowers, or pretty stones. 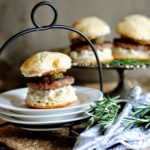 My favorite entertaining tip is to find out what kind of foods your guests enjoy before the event and have a little bit of everything so everyone will have a enjoyable time. Go out to eat! It’s a lot easier! I bring new people into the group each time I entertain to keep the conversation active. My fave tip is having snacks available at all times. Finger foods that are easy, not too messy for all to enjoy. My favorite tip is to plan and prepare as much as possible ahead of time. Don’t get caught short or without. Think things through. 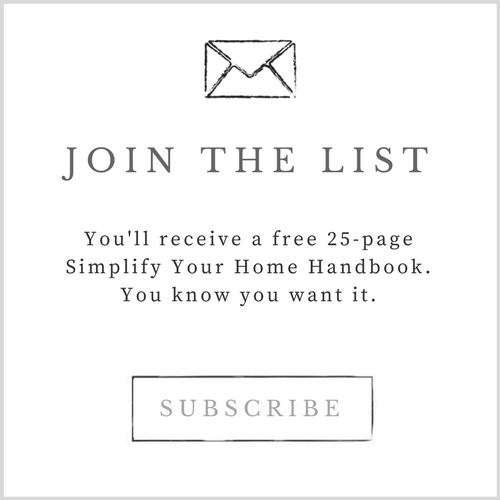 I’m a list person & love organization to reduce stress!! Make lists!! I like to make some things the night before. Labeled Serving Dishes: When deciding on which dishes to use, set out an assortment of pieces to determine which go best with the food being served as well as with the rest of your table setting. Place a slip of paper on each, noting its assigned role, and add the proper utensils. The labels will assist any host’s helpers in carrying out the plans, too. Too make sure you have a lot of different dishes of food to choose from. I do little amounts of many dishes instead of lots of food in a dish or two. Do something you are comfortable making and do as much prep work you can beforehand. It’ll help cut down the day of your event! I make lots of lists and I try to prepare ahead for a lot of my stuff! I pick up foof items from the deli in my supermarket.